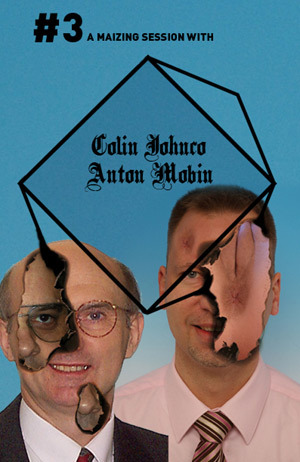 Produced by Anton Mobin, Colin Johnco. Made in France, 18 October 2009. Recorded live in Paris on radio kkwne. Playing a tribute to A. Briggs and B. Dobson by Anton Mobin, Colin Johnco est mis à disposition selon les termes de la licence Creative Commons Paternité-Pas de Modification 2.0 France.